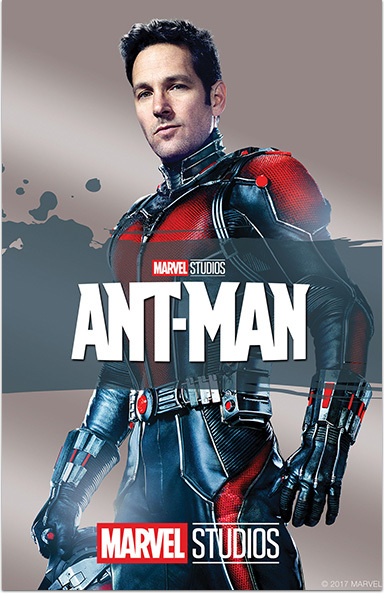 Armed with the astonishing ability to shrink in scale but increase in strength, master thief Scott Lang must embrace his inner hero and help his mentor, Dr. Hank Pym, to plan and pull off a heist that will save the world in Marvel's Ant-Man. MARVEL STUDIOS' ANT-MAN © 2018 MARVEL. All Rights Reserved.